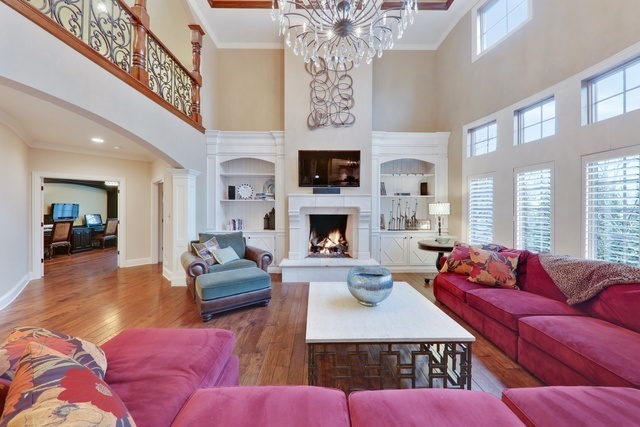 Exquisite design! 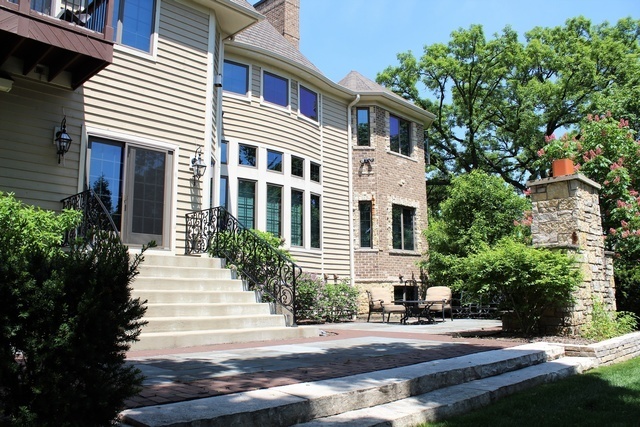 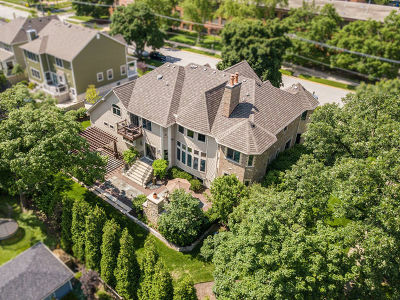 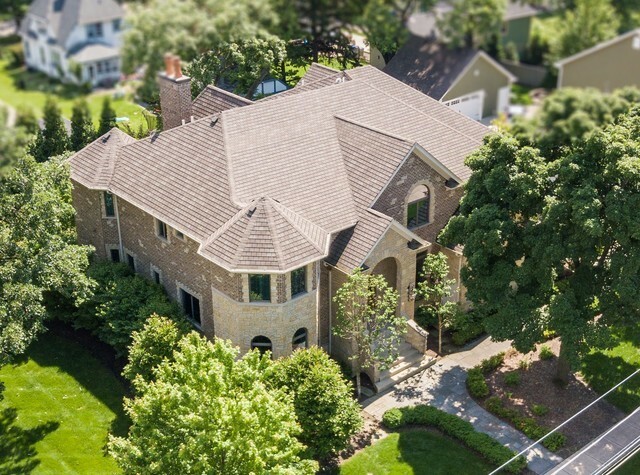 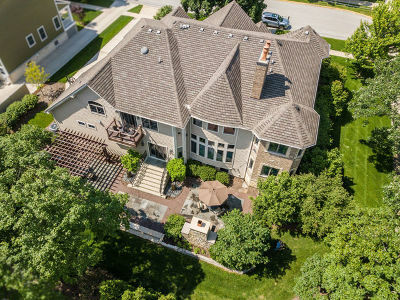 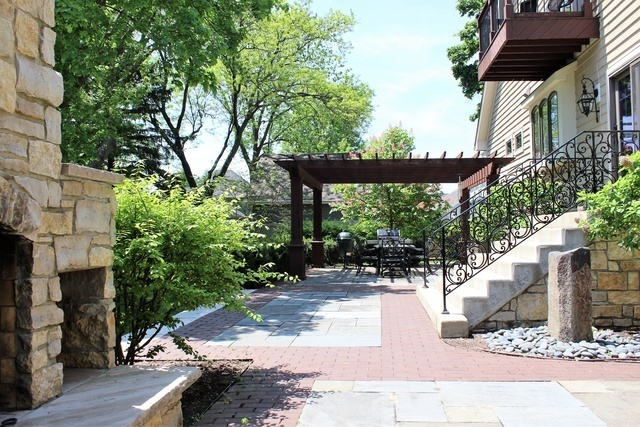 This sophisticated 6,557 sqft home is steps from downtown Wheaton. 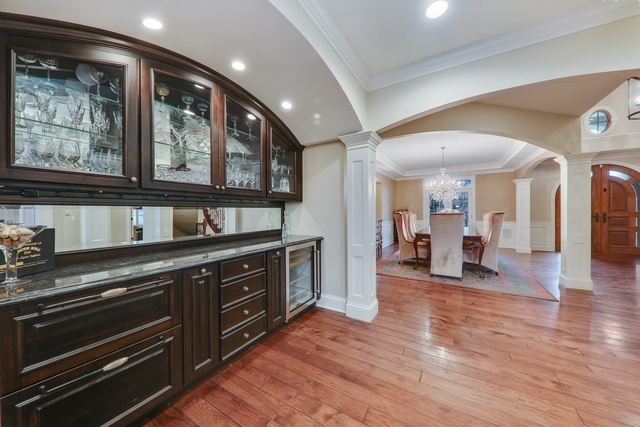 A great display of timeless elegance perfect for your family and entertaining. 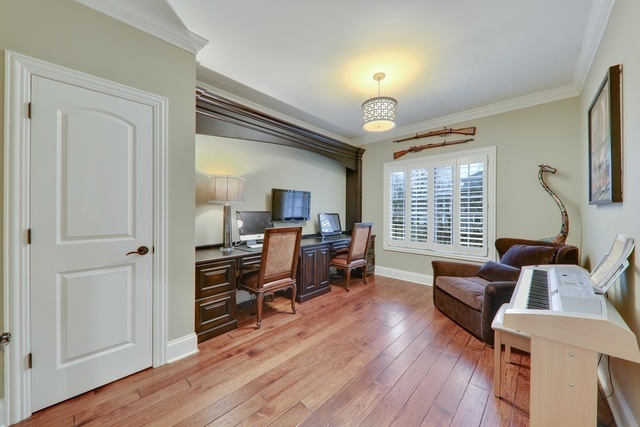 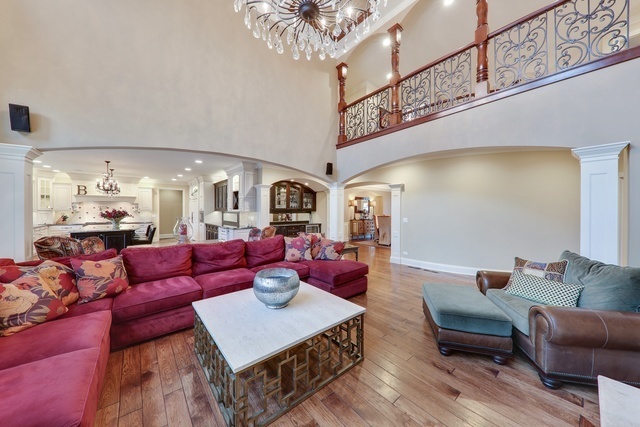 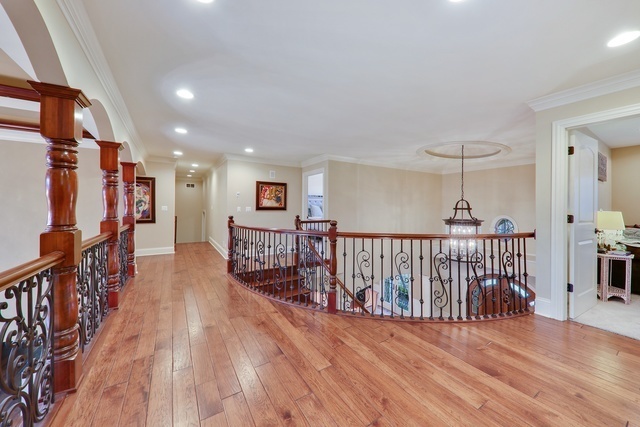 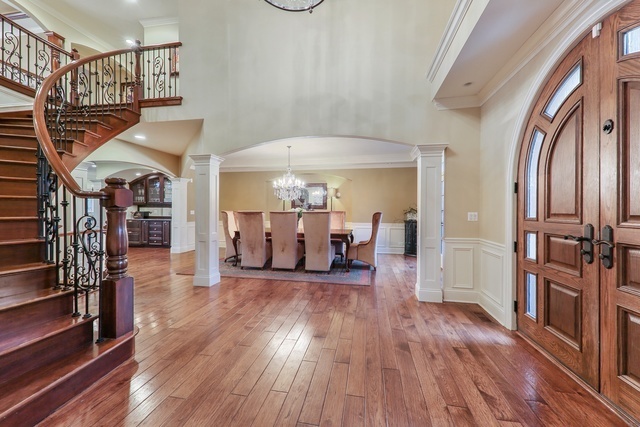 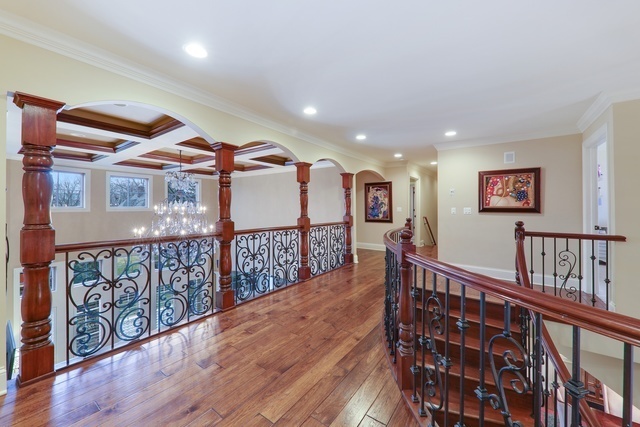 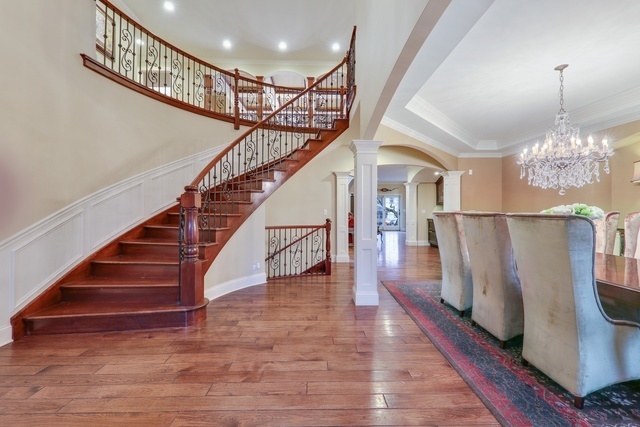 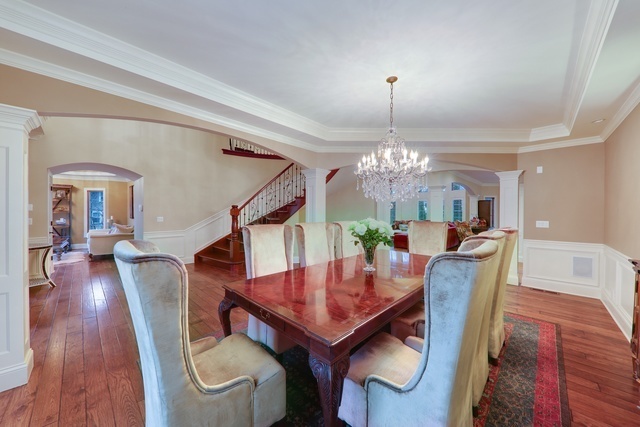 Step into the grand foyer where you are greeted by hickory floors & a grand cherry staircase. 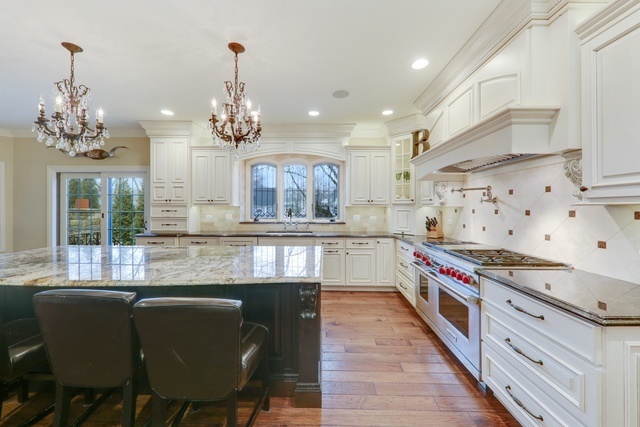 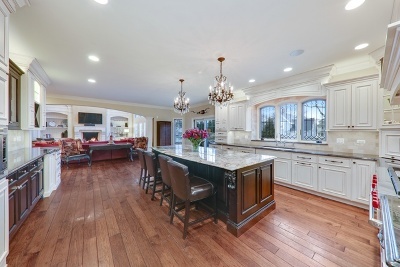 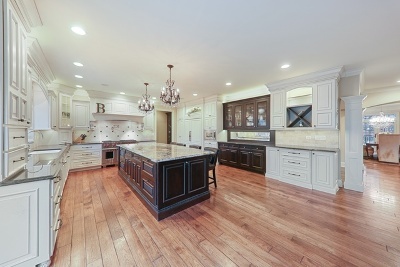 This home features an exquisite formal dining, butler&apos;s pantry, amazing great room with fire place & custom built-ins, gourmet kitchen showcasing Wolf/SubZero applances, Brazilian granite island, leaded glass, Rhol faucets. 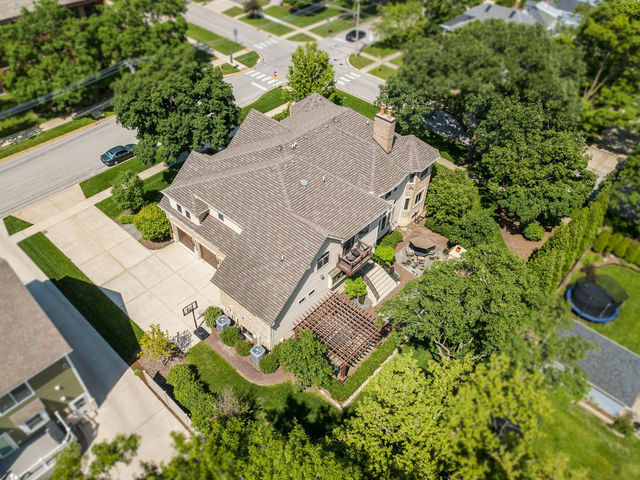 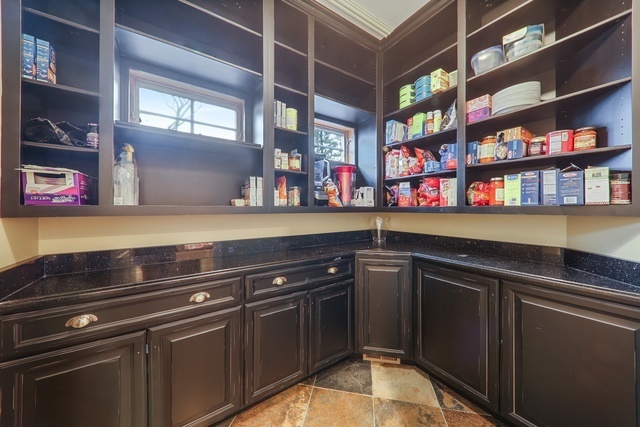 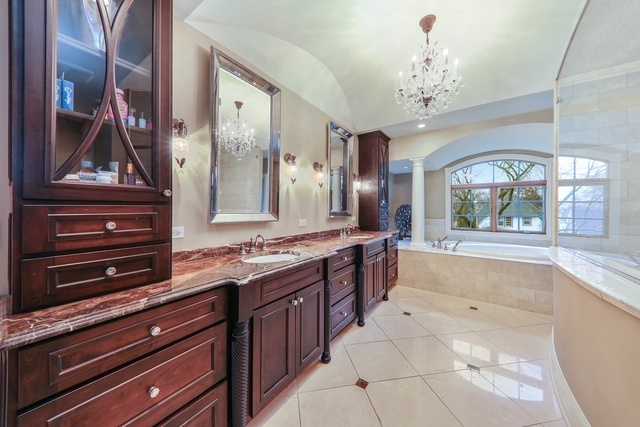 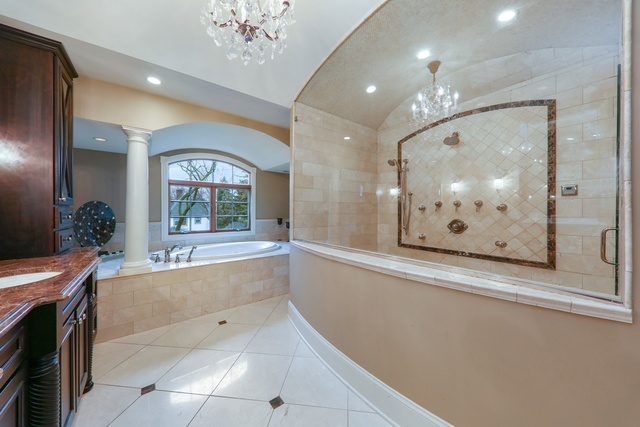 5 bedrooms, 4.5 baths w/imported tile/heated floors. 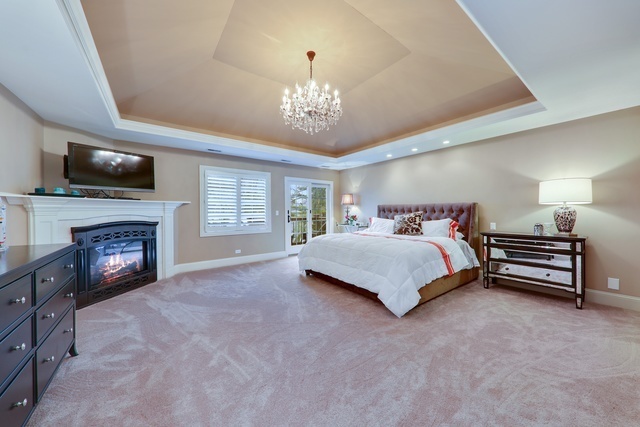 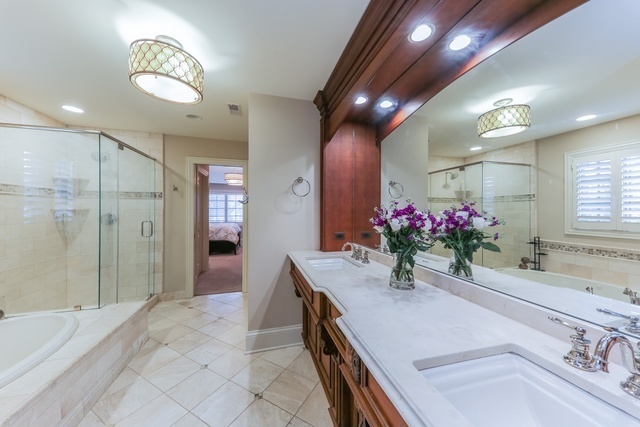 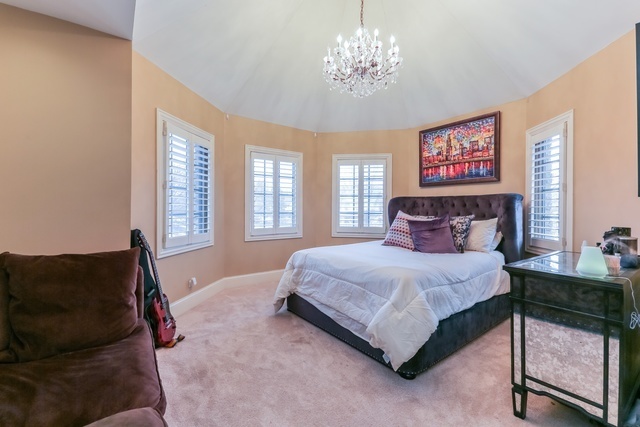 Master suite features gas fireplace, balcony, huge closet, luxury bath w/Jacuzzi & European/steam shower. 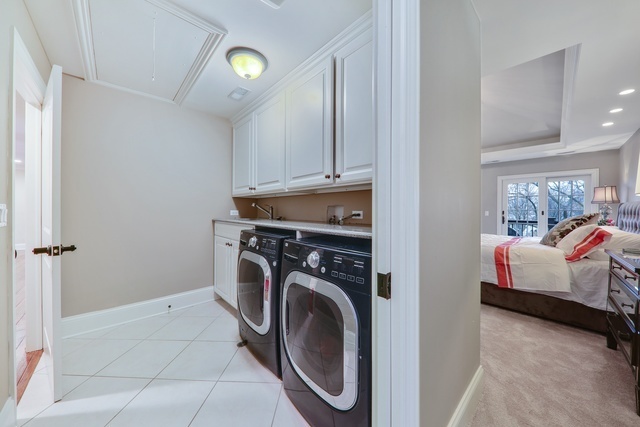 2nd fl laundry. 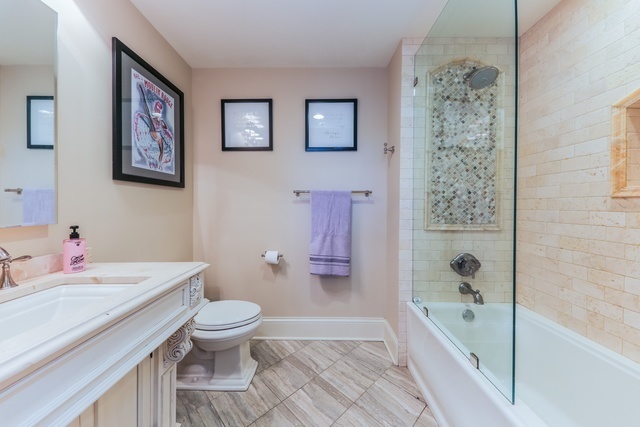 1st fl bedroom/full bath. 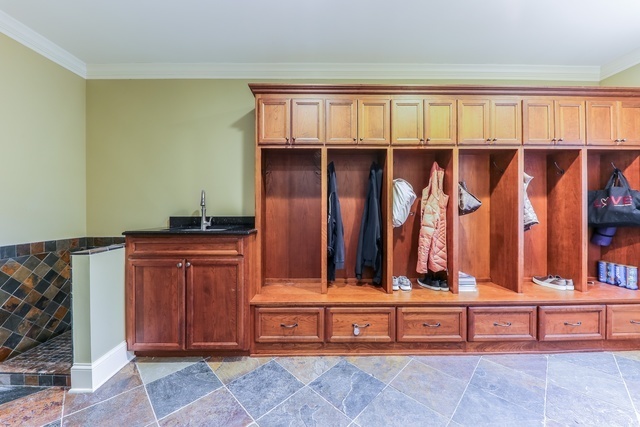 Mudroom w/pet shower. 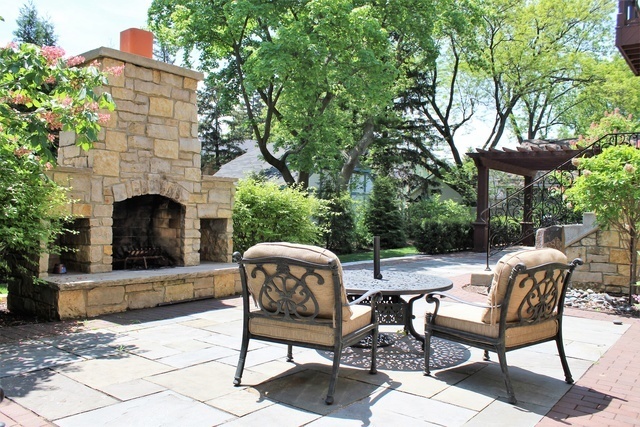 Perfect outdoor setting with bluestone pavers, stone fireplace, pergola, basalt rock fountains & prof landscape. 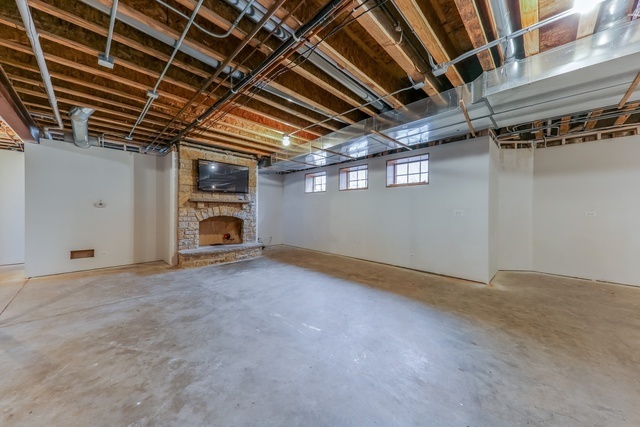 Partially finished basement w/space for 6th bedroom, family room w/fireplace, exercise room, theater & storage. 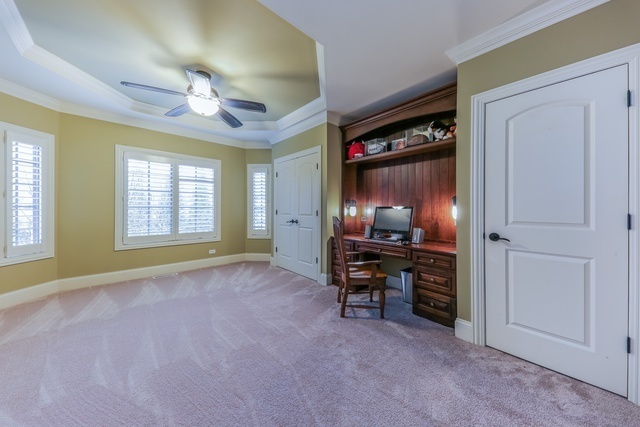 Heated garage, security system, central vacuum, sprinkler system.